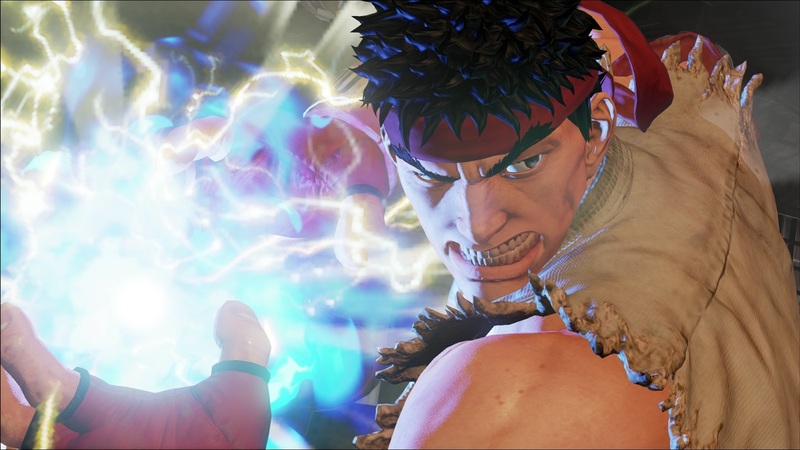 Capcom recently released a new set of screenshots for Street Fighter V prior to E3 2015. 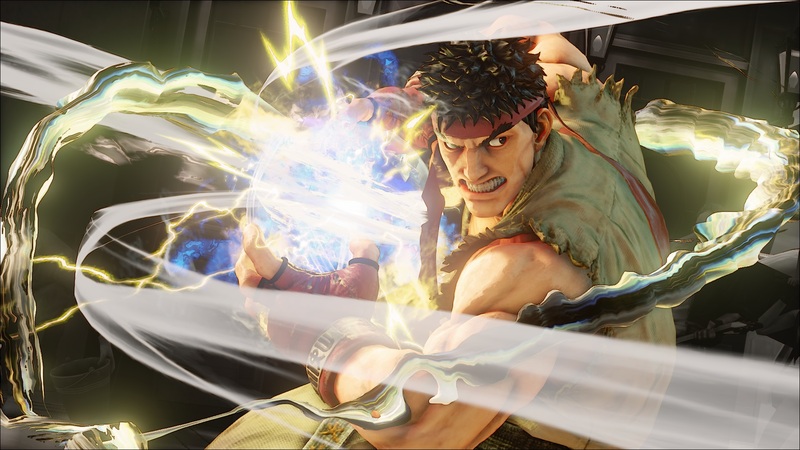 One of the screens showed Ryu getting ready to pull off his Hadouken fireball attack. The company released similar shots before in an older build of the game in addition to Street Fighter IV. You can compare all three below this paragraph. 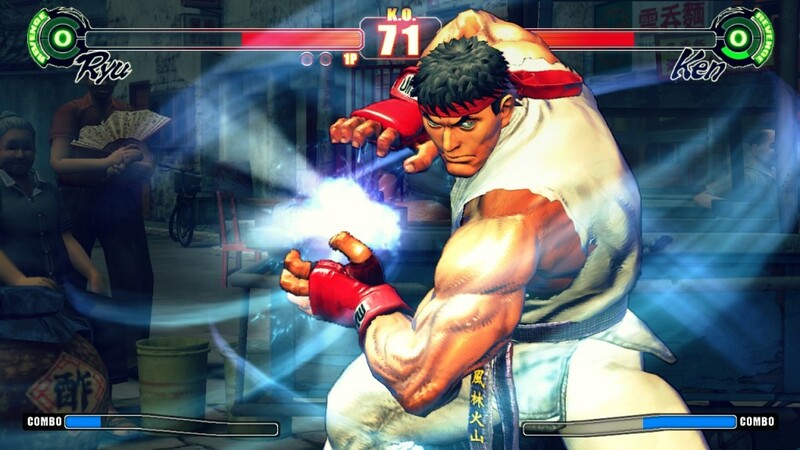 Ryu in Street Fighter IV: As you can see above, it looks like Capcom improved the graphics quite a bit over the past several months. In addition to Ryu, the company previously confirmed that Charlie Nash, Chun-Li and M. Bison will be playable in the upcoming game. Yoshinori Ono, producer of the series, also provided a tease that many fans believe may hint at Blanka being the next playable character to be announced. Street Fighter V is slated to arrive in the March of 2016 for the PlayStation 4 console and PC platform in North America and other regions. Capcom is expected to show off more of the game at the upcoming E3 2015 event. If you haven’t done so already, the fifth main Street Fighter is available for preorder with this page on Amazon.